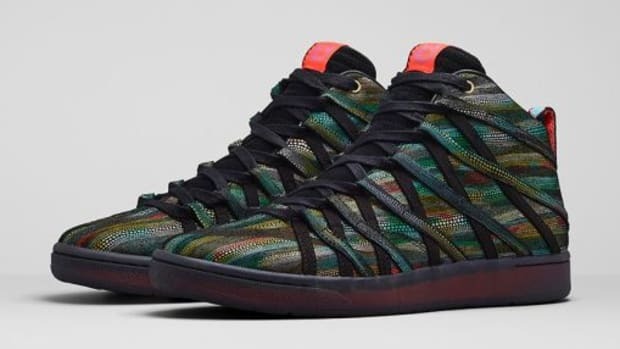 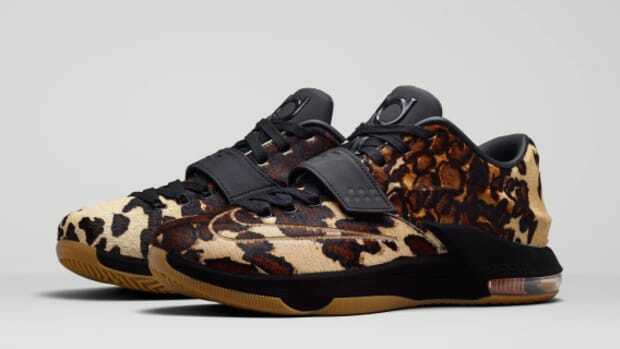 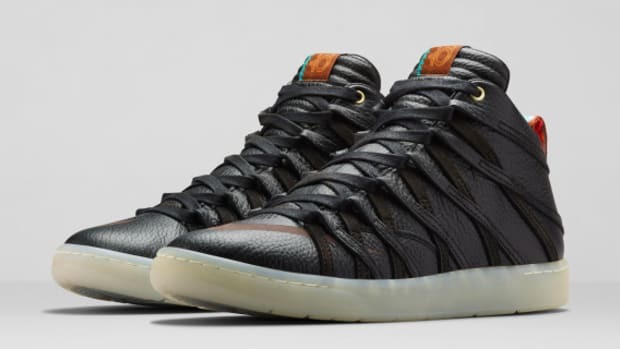 It&apos;s been well documented that Kevin Durant&apos;s personal story is intertwined in the designs of his signature Nike shoes, and this new KD 7 Lifestyle is no different. 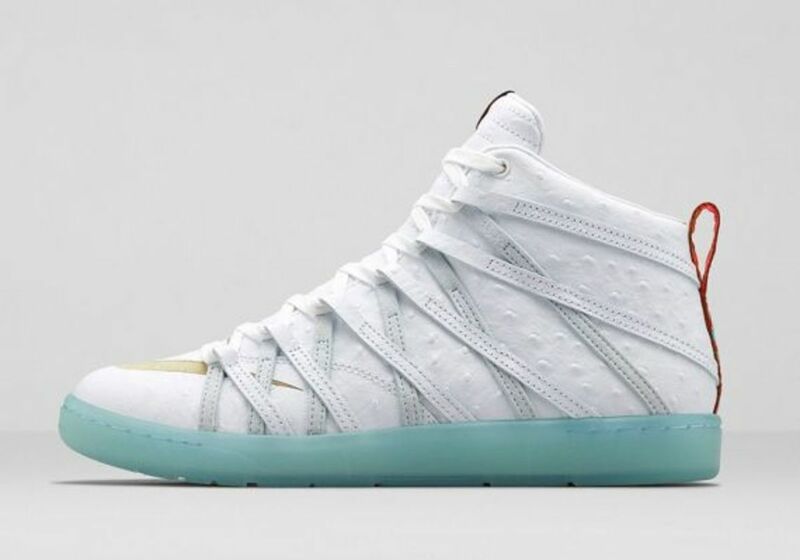 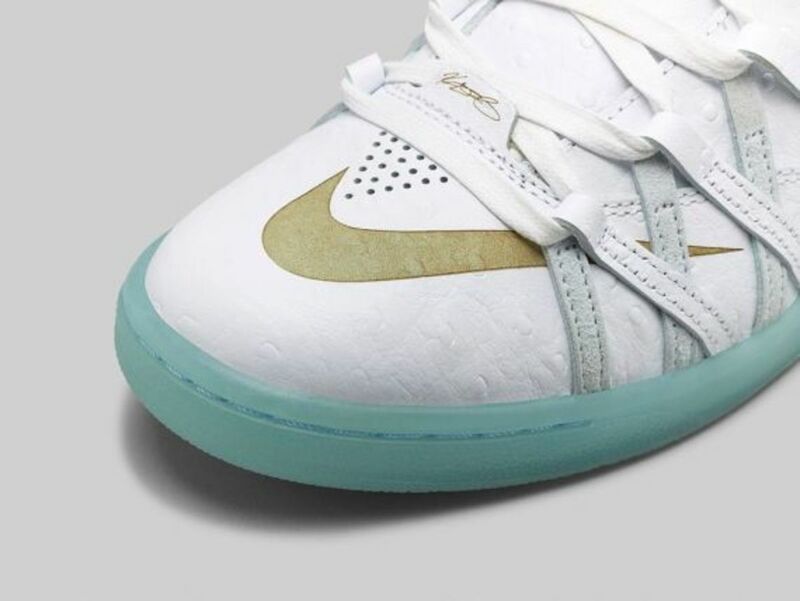 Featuring a white ostrich leather upper sitting on a blue-tinged translucent sole unit, the kicks celebrate Durant&apos;s rise to greatness in Oklahoma City and the world at large. 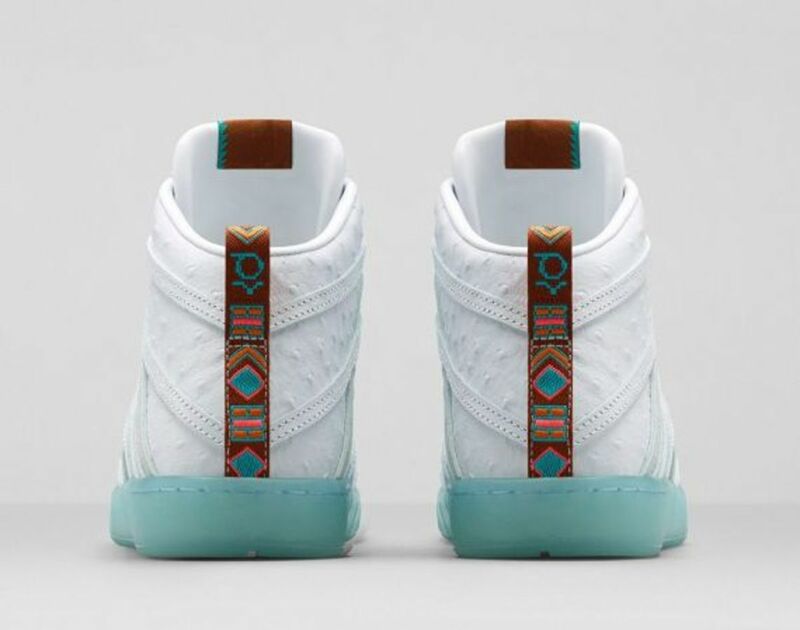 The tonal white build, extending to the laces, tongue and strappy lace loops, is complemented with a laser-etched Swoosh and tribal heel detailing, giving the nod to Oklahoma City’s indigenous roots. 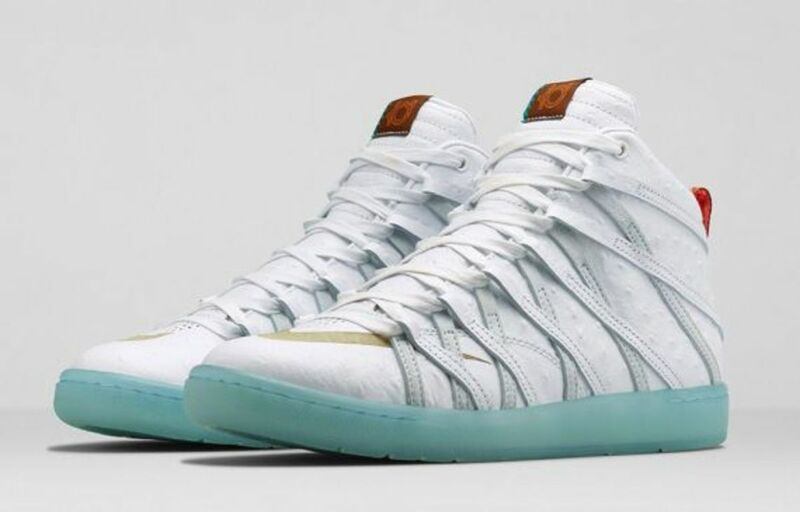 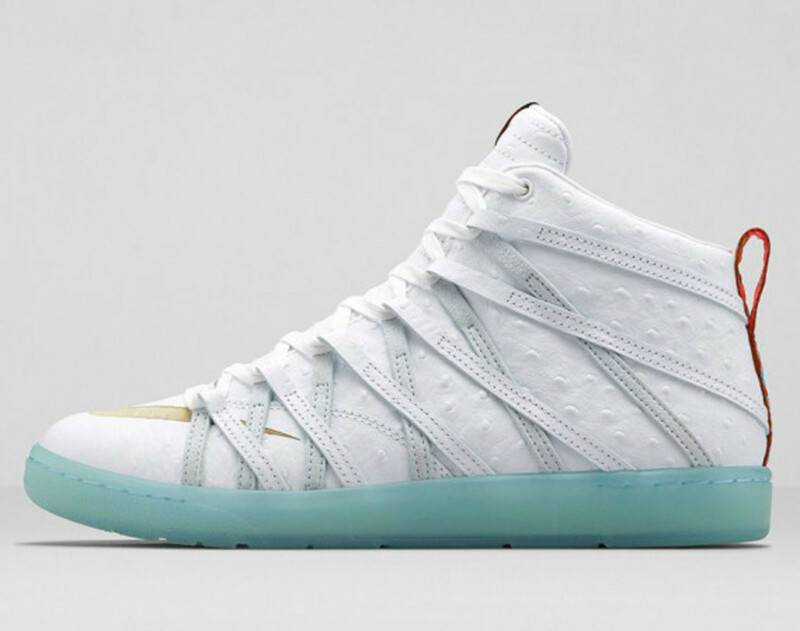 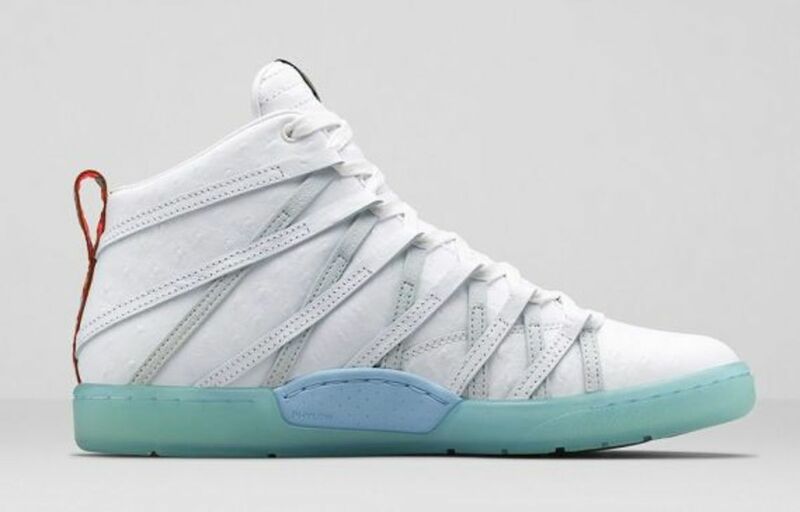 The Nike KD 7 Lifestyle in White/Ice Blue launches October 31st at select Nike Sportswear retailers and online. 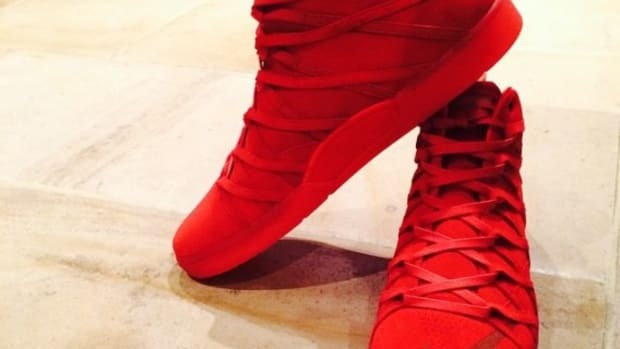 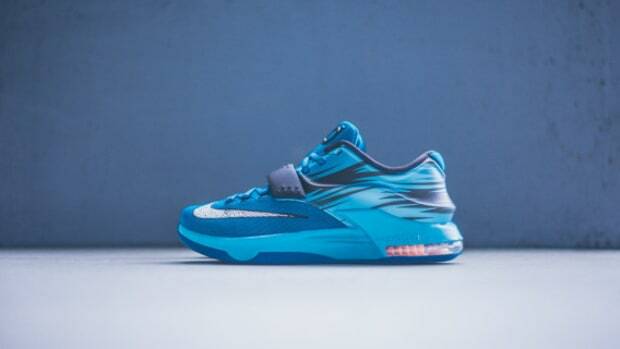 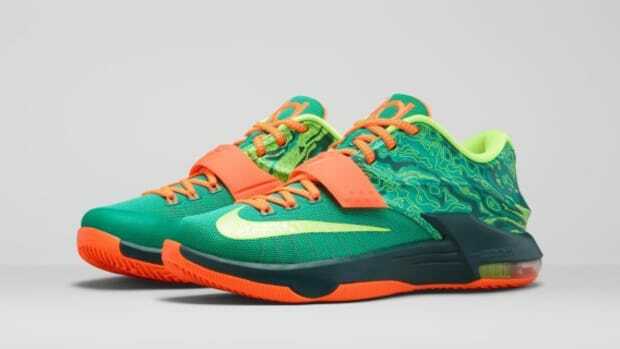 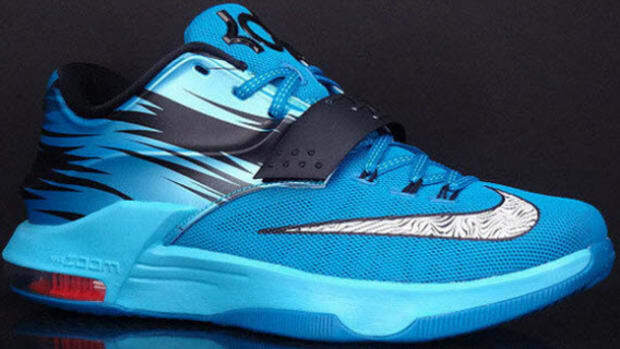 Nike KD 7 Lifestyle "Betta"
Nike KD 7 Lifestyle "Challenge Red"
Nike KD 7 Lifestyle "Longhorn State"
Nike KD 7 "Lacquer Blue"